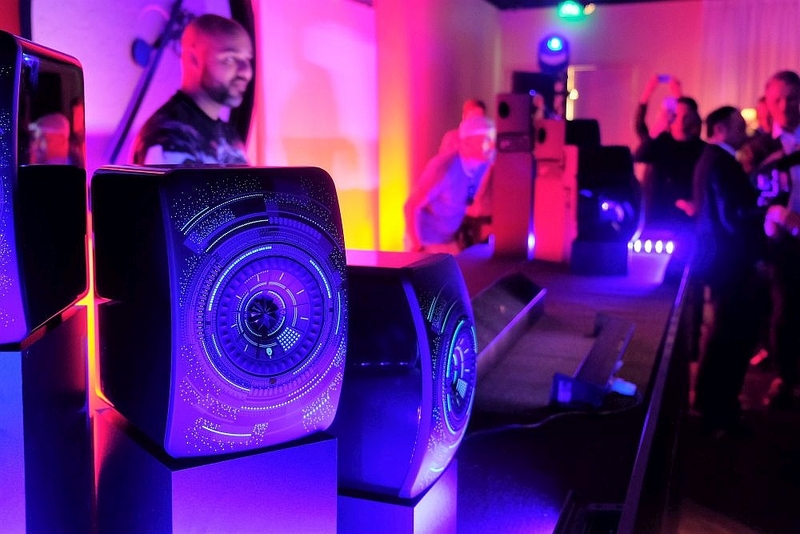 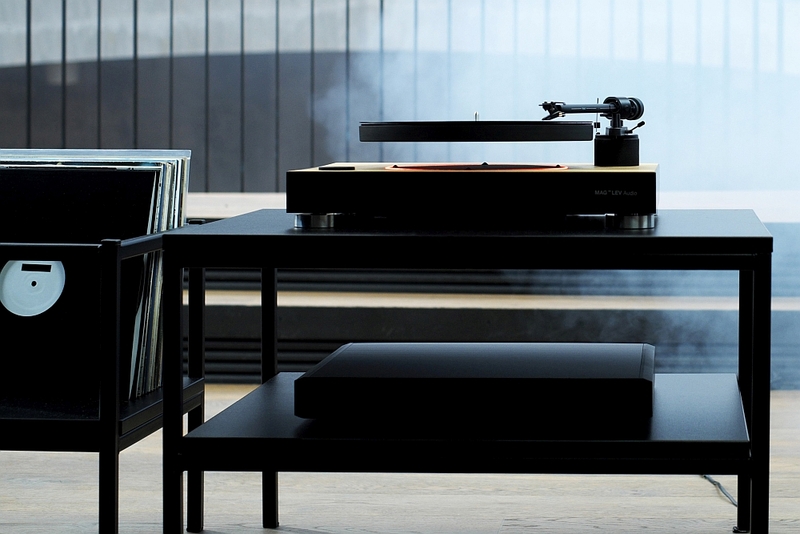 Australian audio distributor Audio Magic is living up to its name by acquiring the rights to add to its portfolio the recently-launched MAG-LEV Audio magnetic Levitating turntable. 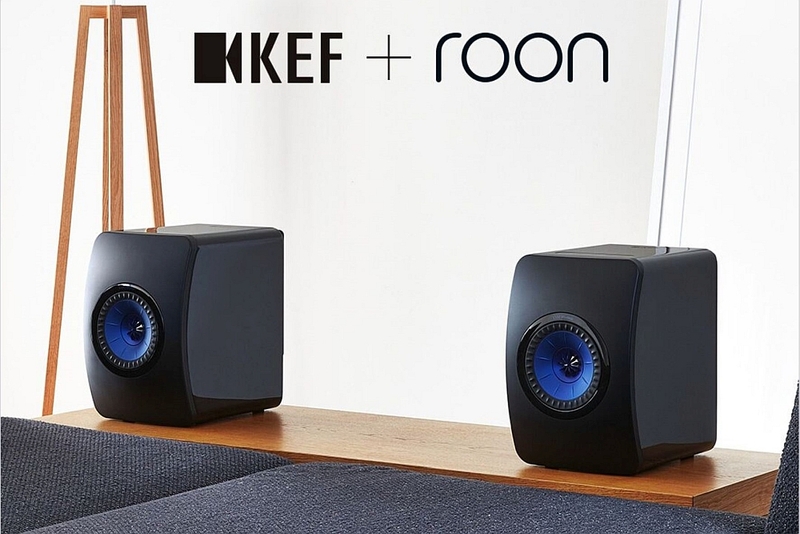 The almost ubiquitous Roon platform has now been added to the highly-popular and award-winning KEF LS50 Wireless speakers, an addition that makes for a playback package with an impressive features list. 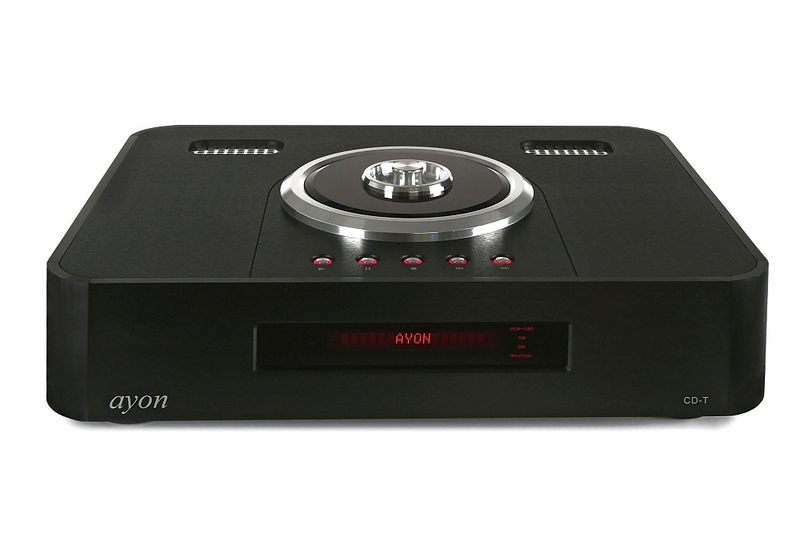 Austria’s Ayon is catering to a big sector of the audio enthusiast market by releasing a dedicated CD transport, the CD-T Reference Transport, with the rationale that there are hundreds of thousands of CDs in collections around the world deserving of the best in disc playback. 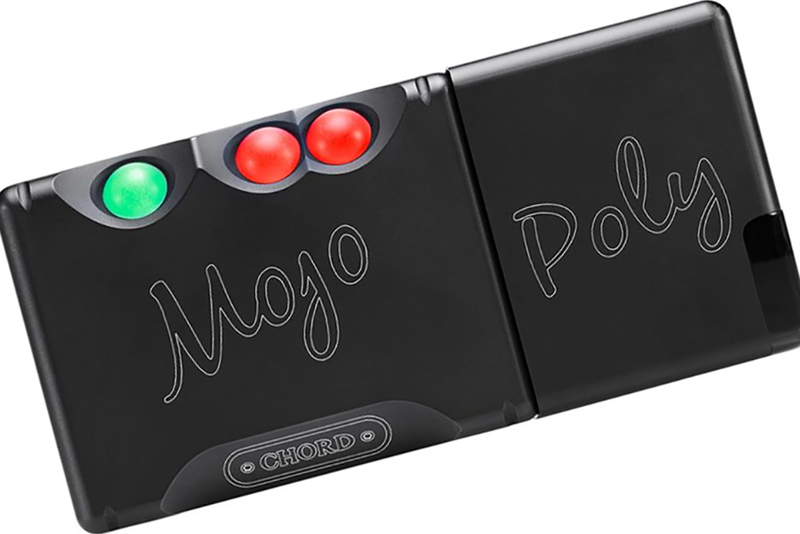 Chord Electronics is on a roll with high-tech DAC and headphone amplifiers of superb standards (see our review of the extraordinary Hugo 2 here) and now, with the new Poly, the company expands its reach to include its newest solution for smartphone devices and high quality portable audio. 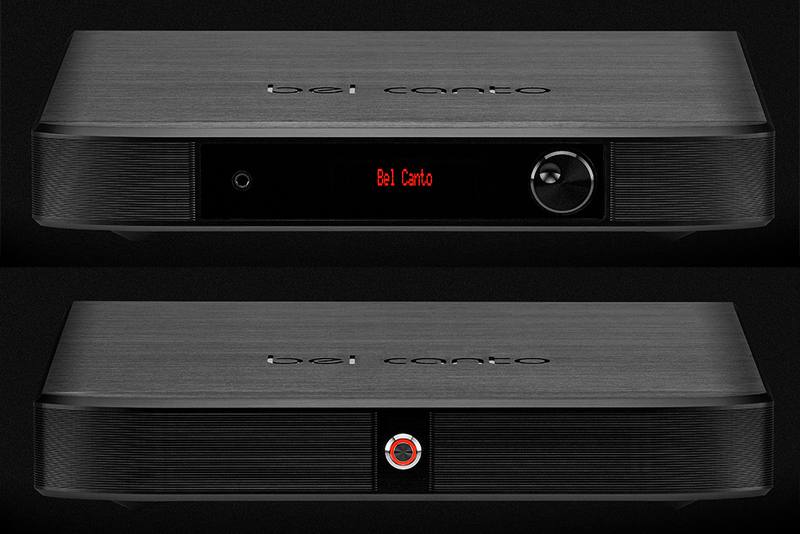 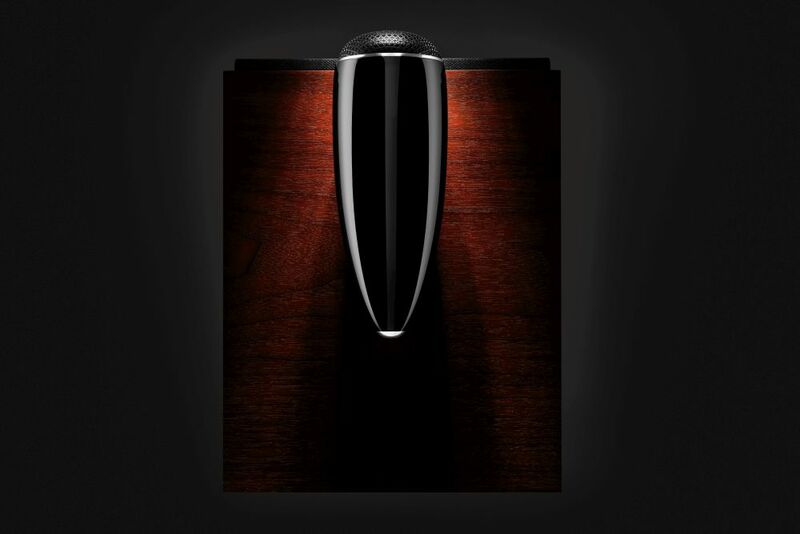 Minneapolis audio specialist Bel Canto Design has just announced Black EX, a new range of products to slot in between the company’s small format e.One and über high-end Black lines. 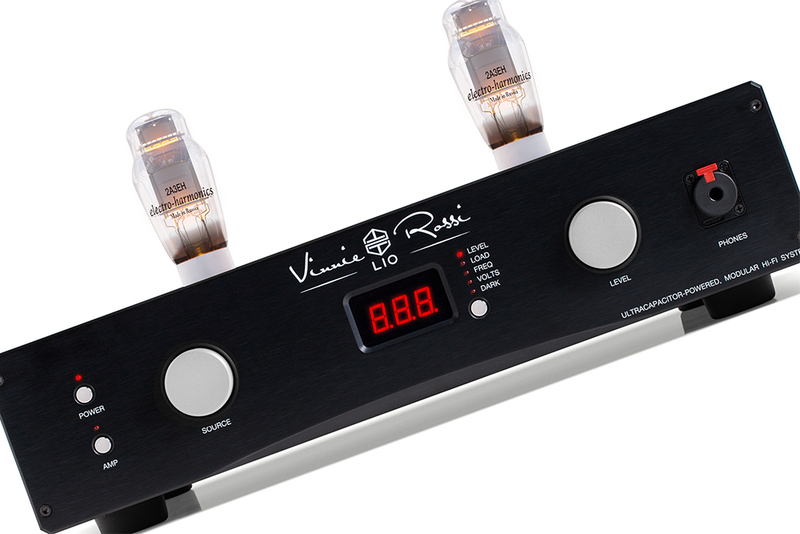 From the designer of the acclaimed Red Wine Audio product lines comes the new ‘Made in the USA’ Vinnie Rossi LIO product range, available for the first time in Australia courtesy of local distributor Audio Magic. 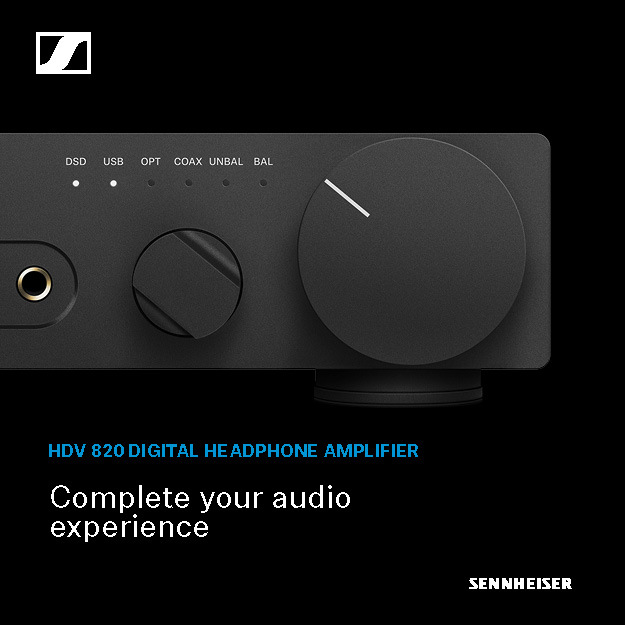 Sennheiser’s expanding high-end product range has a new arrival in the HD 660 S over-ear open-back dynamic headphones which build on the extremely popular and highly-acclaimed HD 650 product. 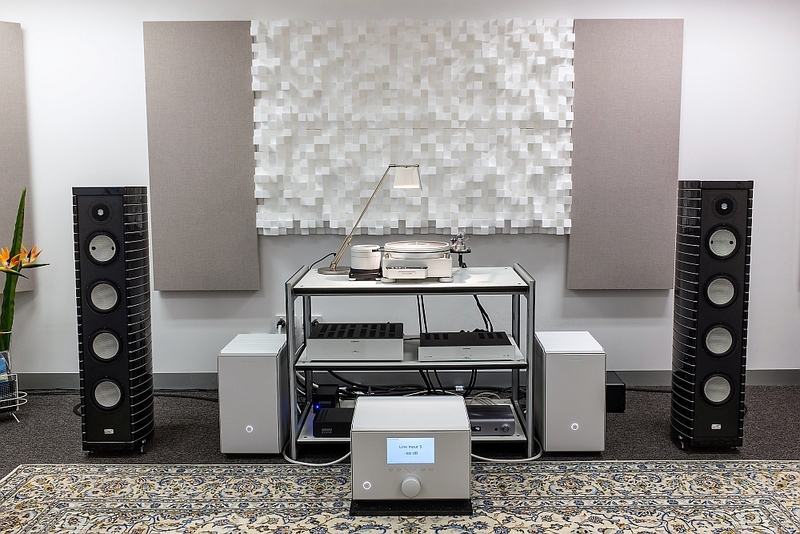 Audio specialist Interdyn has announced a new partnership with Roon Labs which will provide distribution exclusivity to the ‘oldest serving distributor in Australia’ for all Roon products. 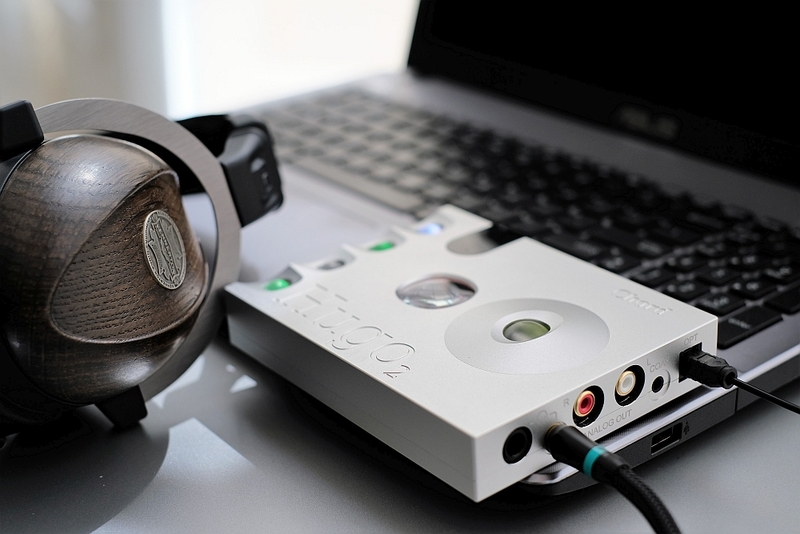 The two main growth areas of audio playback right now are digital-to-analogue converters and the headphone/headphone amplifier space. 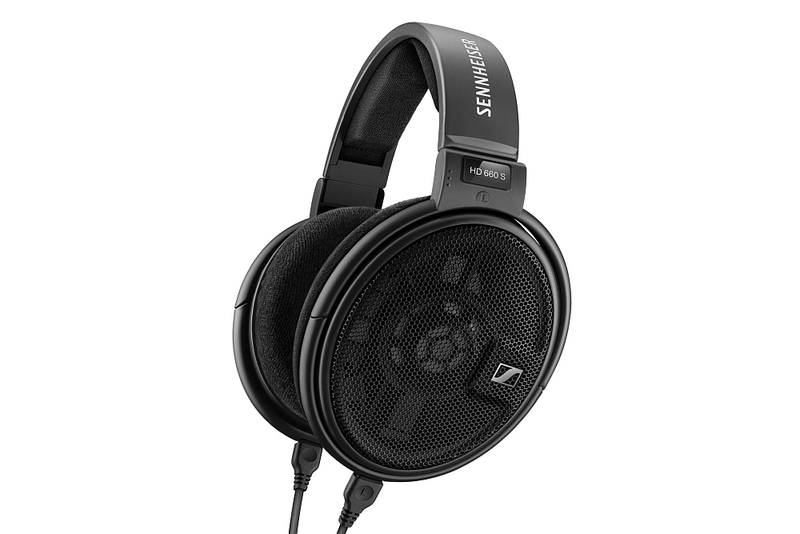 For those wanting a better, higher fidelity experience, headphone sound quality can be dramatically improved by combining the two. 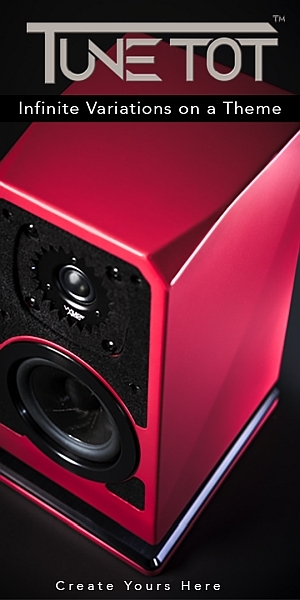 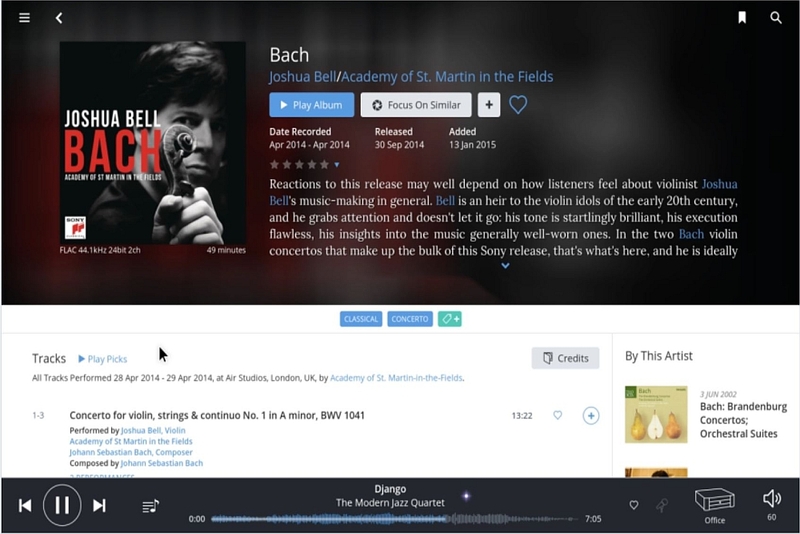 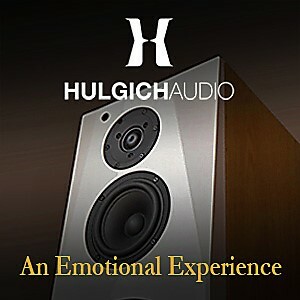 And a DAC can also have anything from a mundane to a revelatory influence on a high-end audio system. 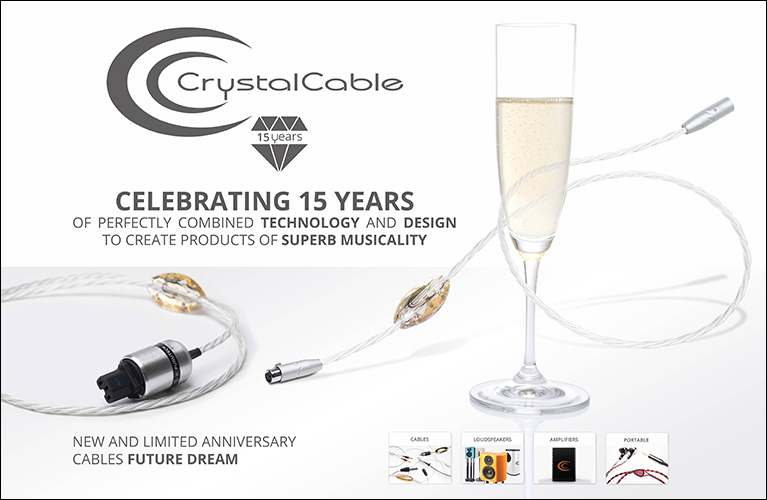 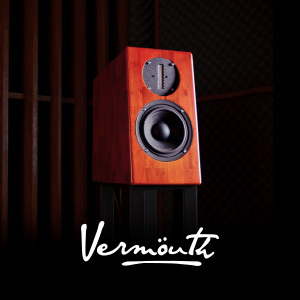 So what is the result of an undertaking to combine both ‘disciplines’ when the company involved is Chord Electronics, a leader in high-tech engineering and pioneer of several proprietary technologies which place it at the cutting edge of digital playback?